This is guaranteed to cause controversy. Get ready for some controversy: According to a Bloomberg report, Apple is considering big changes for the iOS App Store, including paid search results a la Google. That means developers who want to be surfaced to the top of the App Store’s search results for specific keywords would have to pay for the privilege. 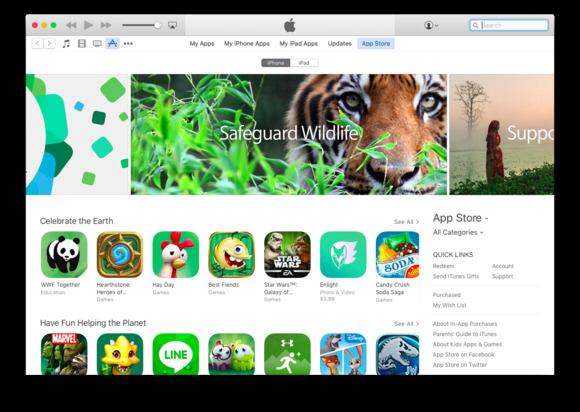 That’s just one of the App Store revenue opportunities that Apple is reportedly considering. The company has put together a 100-person “secret” team—isn’t it always a secret?—made up of the remnants of its folding iAd department. Apple already makes a healthy amount of money with the 30 percent cut it takes from App Store sales. There are more than 1.5 million apps in the store right now with more than 100 billion downloads since the store’s launch in 2008. But searching the App Store is abysmal. Apple has reportedly made some tweaks to search in recent months, and the company in December moved App Store responsibility from Eddy Cue, senior VP of software and services, to Phil Schiller, senior VP of marketing. Developers, we want to hear from you. Is App Store search really that bad? Would you pay for better placement in search results? Let us know in the comments.